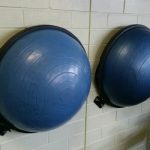 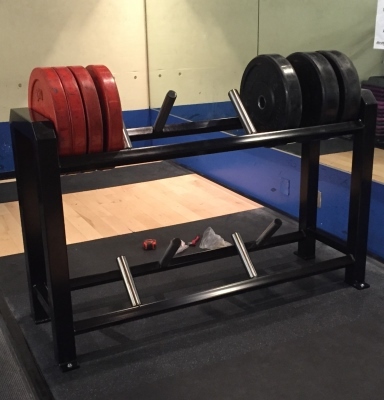 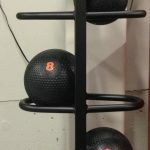 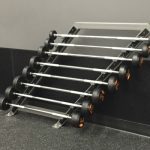 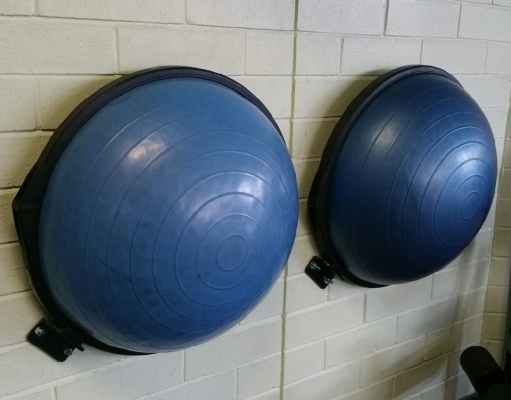 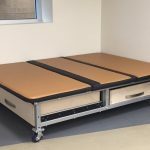 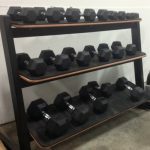 Custom Strength & Storage Solutions – Tower Fitness Equipment Services Inc.
CAN'T FIND WHAT YOU'RE LOOKING FOR TO MEET YOUR SPECIFIC FITNESS EQUIPMENT NEEDS? 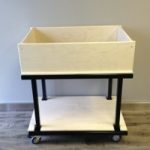 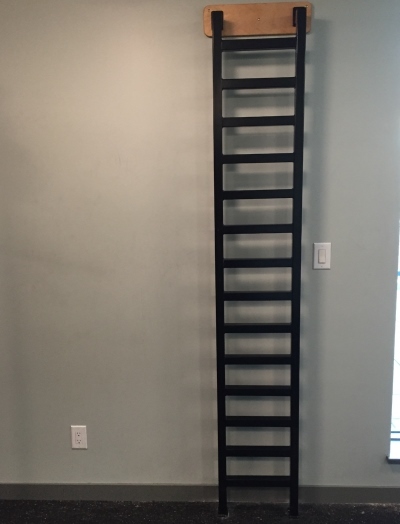 LET US BUILD IT FOR YOU! 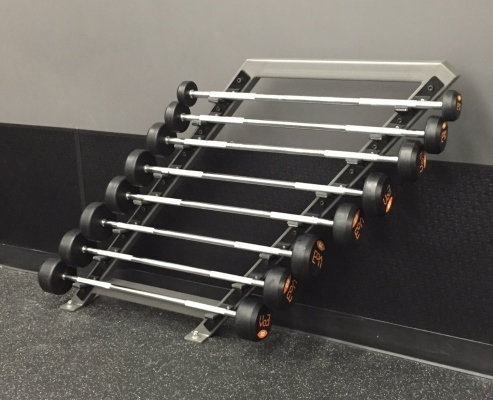 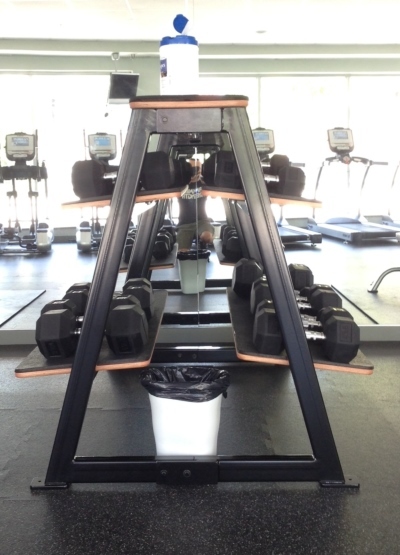 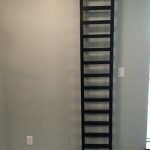 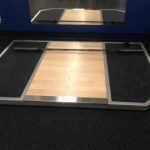 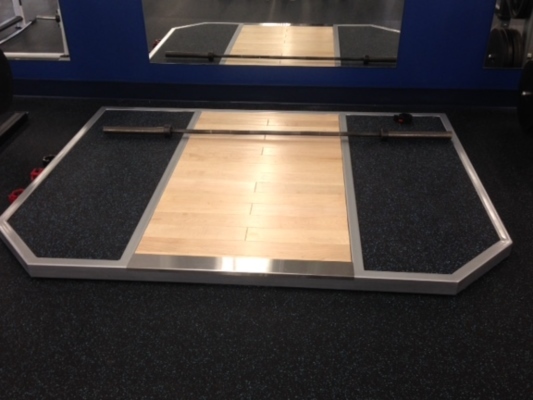 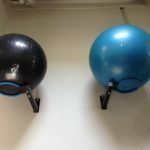 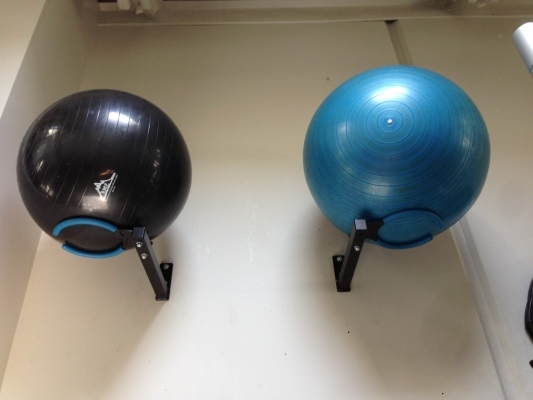 Do you have space constraints in your fitness facility or home gym? 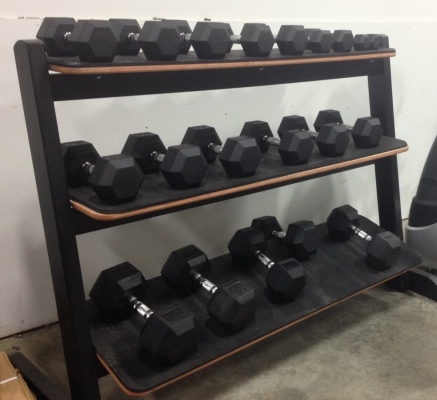 Are you looking to most efficiently store your very specific quantities of fitness accessories or weights? 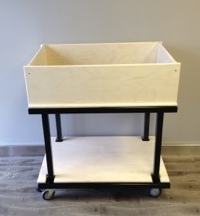 Are you having trouble finding the right “off-the-shelf” product for your requirements? 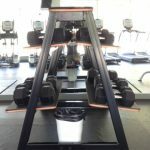 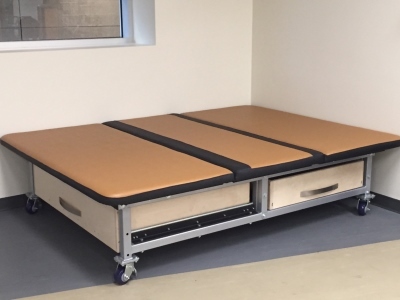 Together we can determine your specific space or storage needs and customize fitness equipment to create the perfect solution.